We have a great deal on Python Machine Learning Projects in the Geeky Gadgets Deals store today, you can save 52% off the normal price. The Python Machine Learning Projects is available in our deals store for $60 and it normally retails for $125. Machine learning gives you extremely powerful insights into data, and has become so ubiquitous you see it nearly constantly while you browse the internet without even knowing it. Implementations of machine learning are as diverse as recommendation systems to self-driving cars. In this course, you’ll be introduced to a unique blend of projects that will teach you what machine learning is all about and how you can use Python to create machine learning projects. 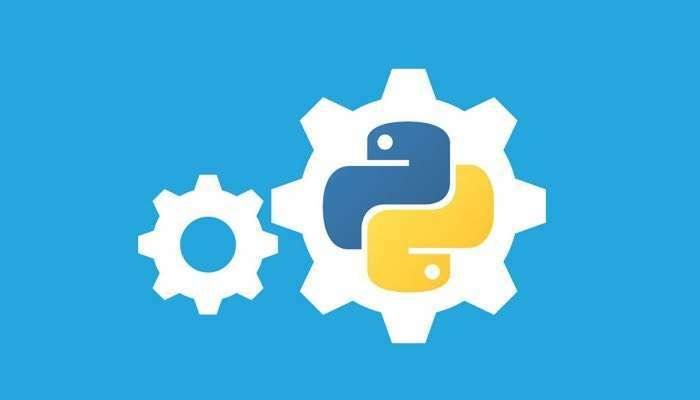 You can get your hands on this great deal on the Python Machine Learning Projects over at our deals store at the link below.